Dates: Thursday, March 14th to April 25th, 2019. Vintage Jazz Dance is all about having FUN while dancin’ to Jazz tunes from the Swing era! All you need is a desire to kick up your heels – Kofi will supply the rest! 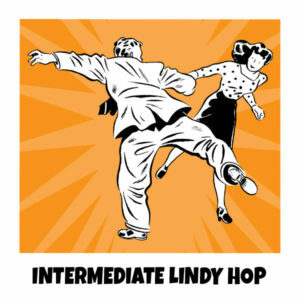 Learn vintage jazz dance steps, get nifty tips on how to interpret the music, and learn how to take inspiration from others on the dance floor. 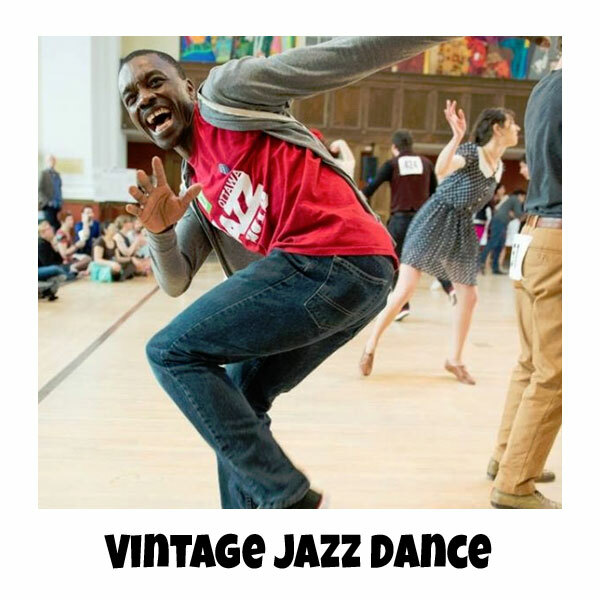 Come & join Kofi’s weekly Vintage Jazz Dance class!